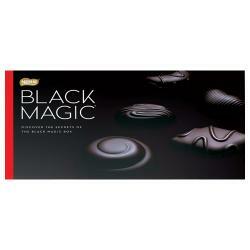 1 kg boxes of Autumn Shades chocolate dragéesAdd a contemporary vibe to any special celebration with.. 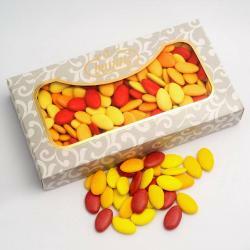 Medium Scalloped Sweet Jar - 15cm.. 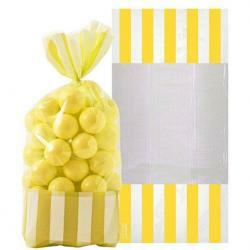 Inspired by old-fashioned sweet shops, our Sunshine Yellow Striped Treat Bags are striped and made o..
Kola Kubes or is it Cola Cubes? 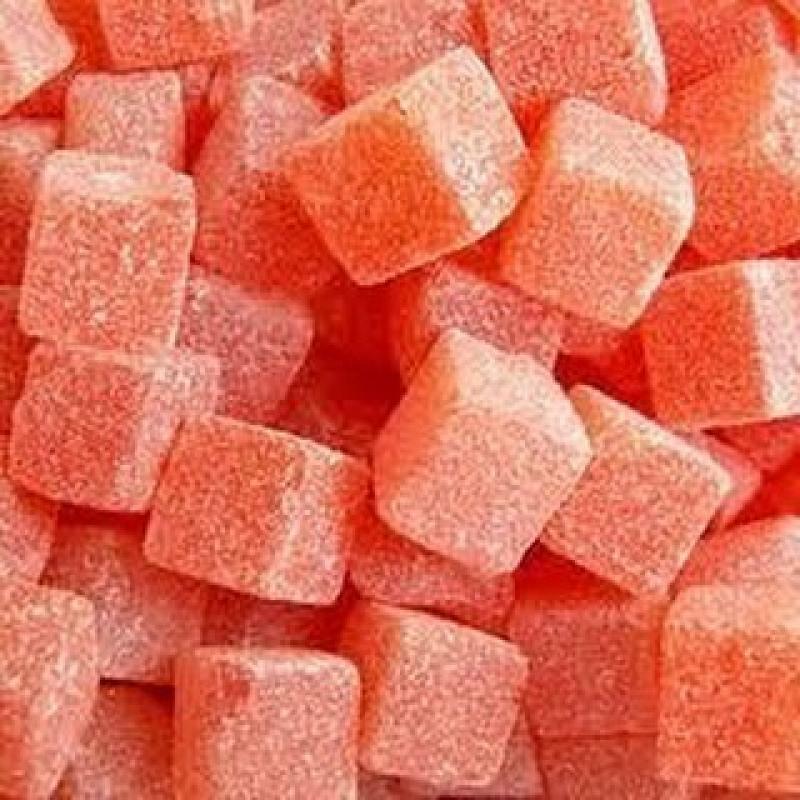 It really doesn't matter though as these old favourites have that unmistakable cola flavour in hard boiled sweet form.